Hello sunshines. 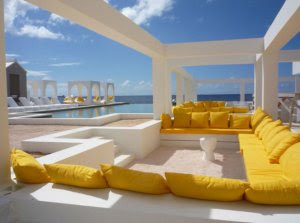 Today I want to sip a coctail in this Ocean Club on the island of Curacao. This is the new Saint Tropez Curacao Beach Club. Have you been there before? Do you recommend it? It looks gorgeous anyway.